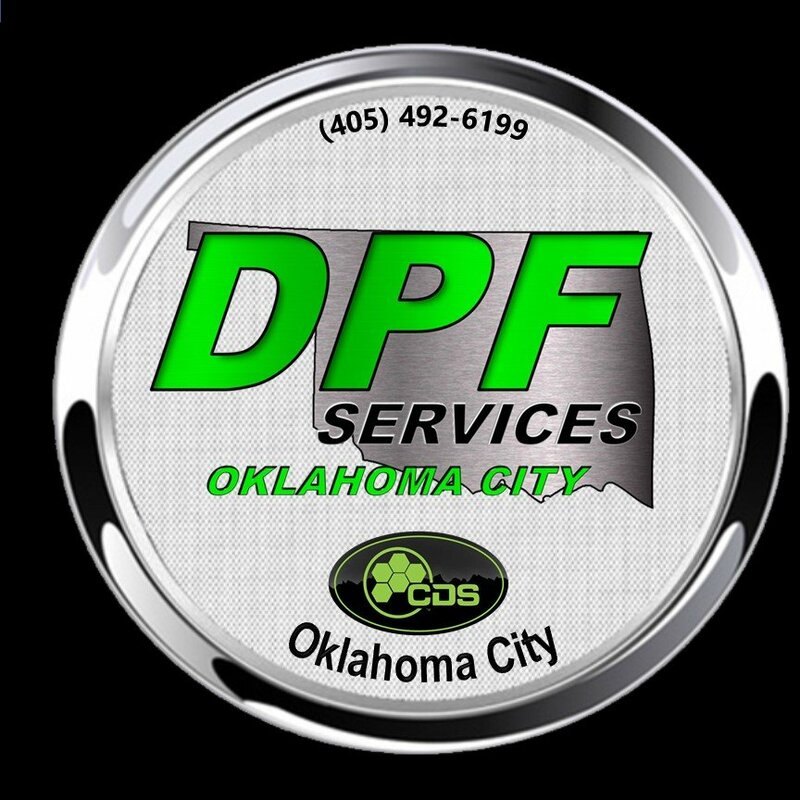 When it comes to best quality, fast turnaround DPF cleaning in Oklahoma “Discover the Difference” at DPF Services, LLC in Oklahoma City. 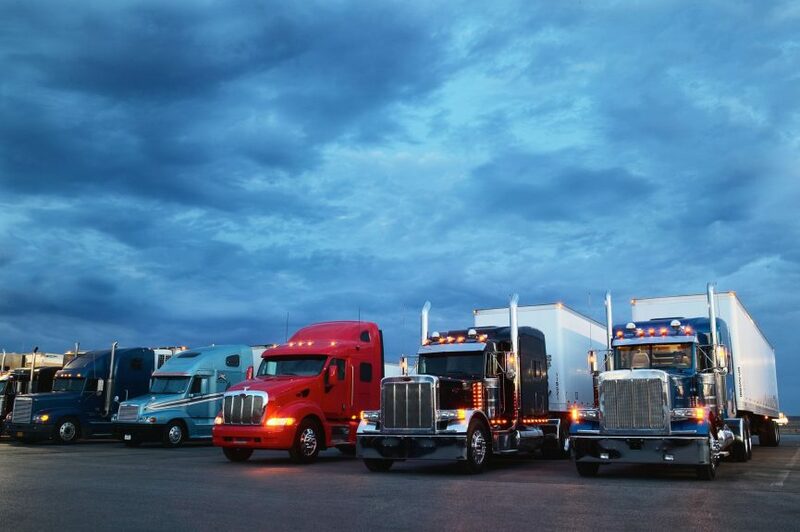 DPF Services is licensed & certified for cleaning excellence by the Clean Diesel Specialists Network™. 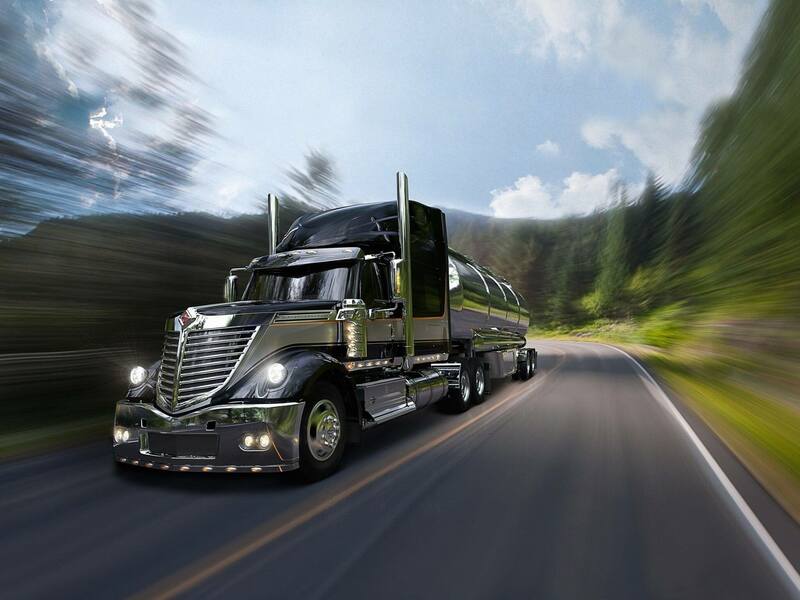 From major fleets to owner operators, the emission service team at DPF Services thrives on quality, craftsmanship, cleaning proficiency and consistently exceeding customers’ expectations. 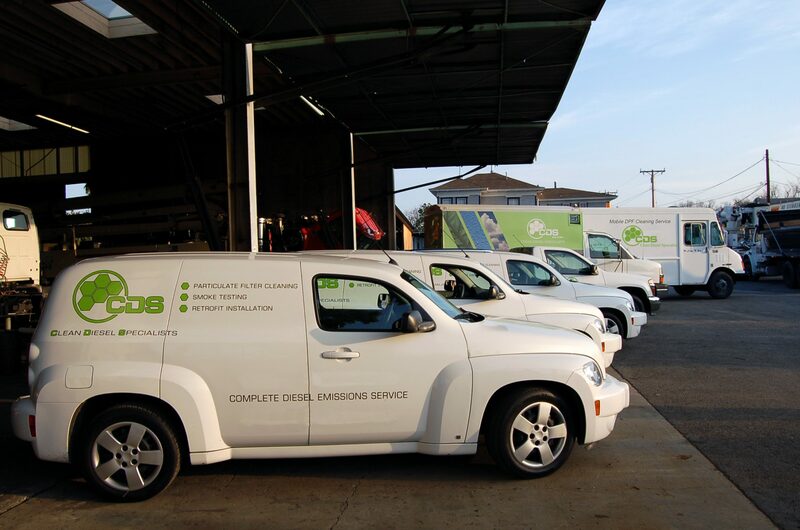 On or off road, their cleaning processes are designed to extend filter life and optimize performance. 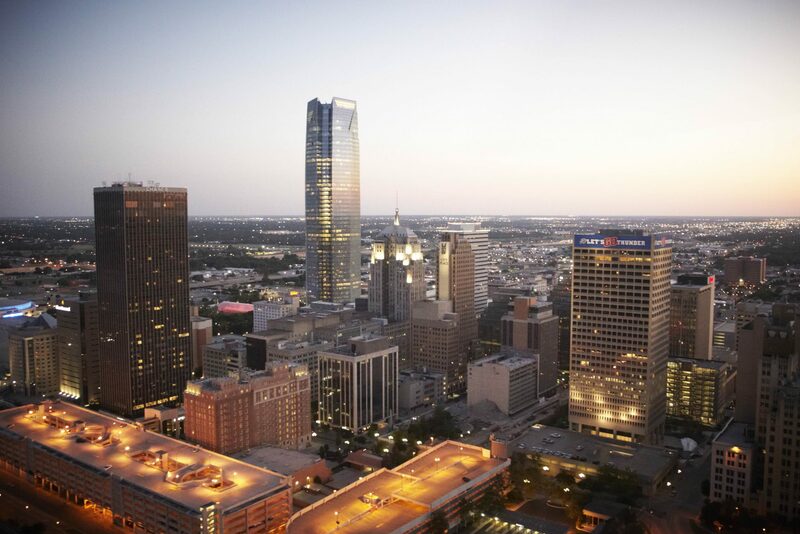 Experience the difference from a team of Oklahoma’s Best.